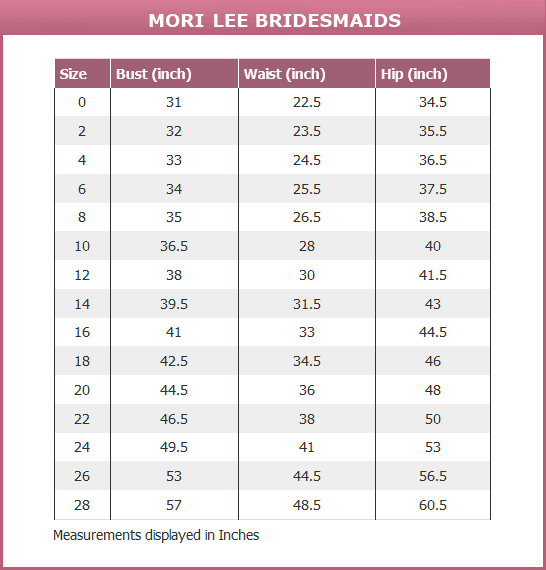 Mori Lee Bridesmaid 104 - U-Back with Side Zipper. Removable Back Bow. Shown in Marine. Available in all Satin Colors. Please E-MAIL INFO@BRIDESMAIDS.COM FOR ANY AVAILABLE SPECIAL OFFERS!